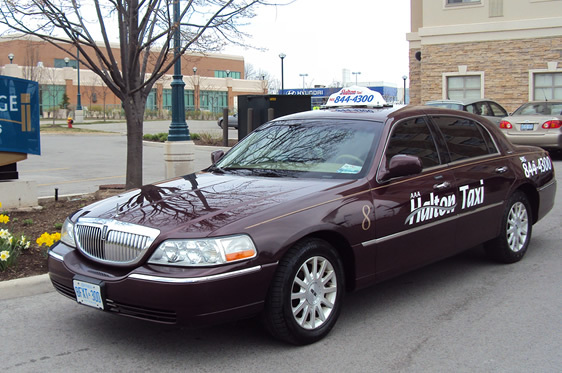 Get a AAA Halton Taxi charge account to fit your needs. Now that you are here, getting a simplified solution is only a call away. All accounts will be processed within a few business days, and we do our best to accommodate all rush requests. 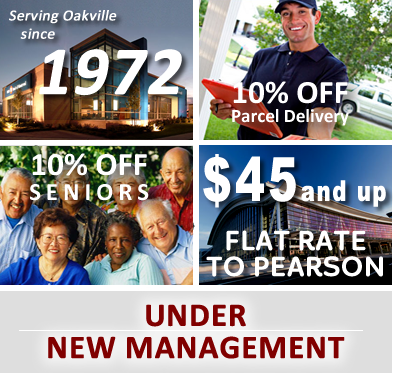 Call our head office at 905-844-4300.